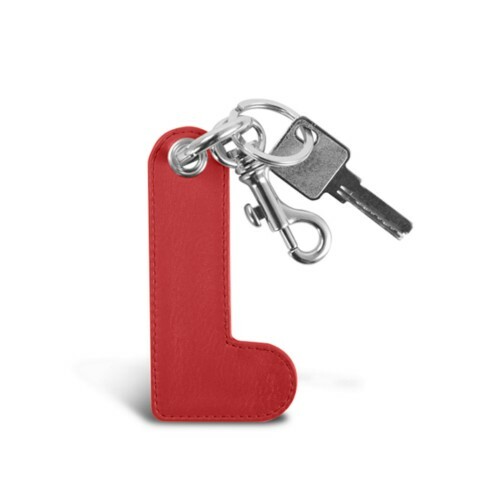 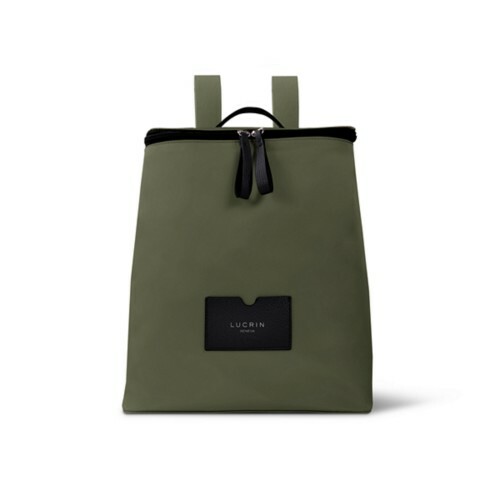 The first ever collection by Lucrin, made in Nylon Fabrics and Leather: the L Collection. 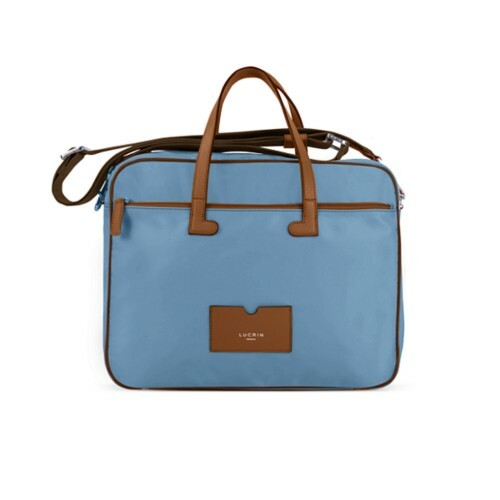 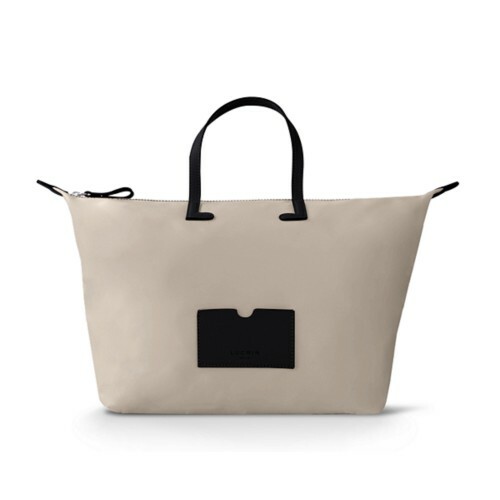 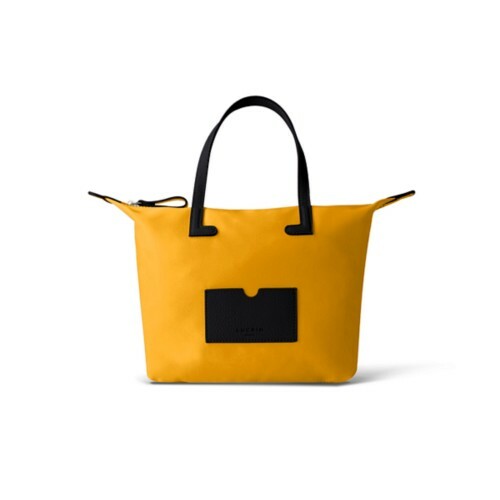 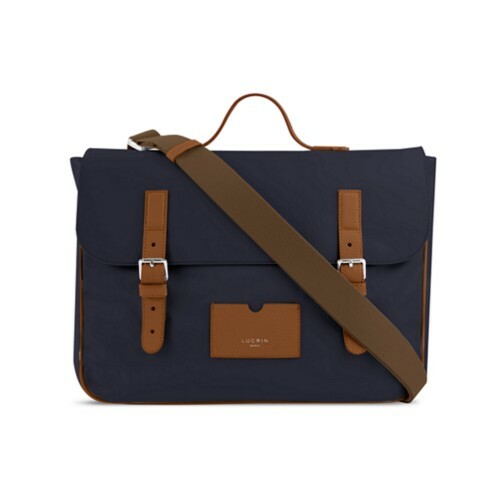 A fantastic range that includes shopping bags, totes, laptop bags and even backpacks. 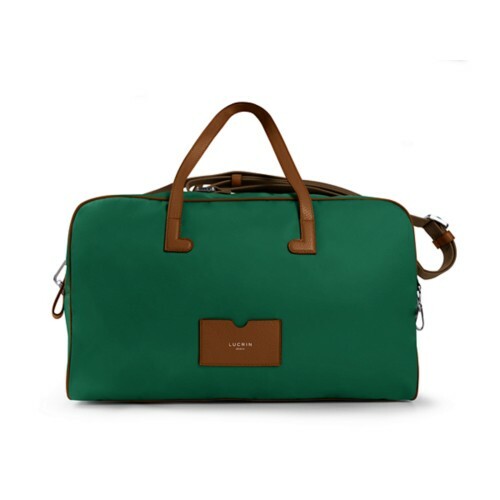 This exclusive collection is available in well-thought nylon-granulated leather colourful combinations. 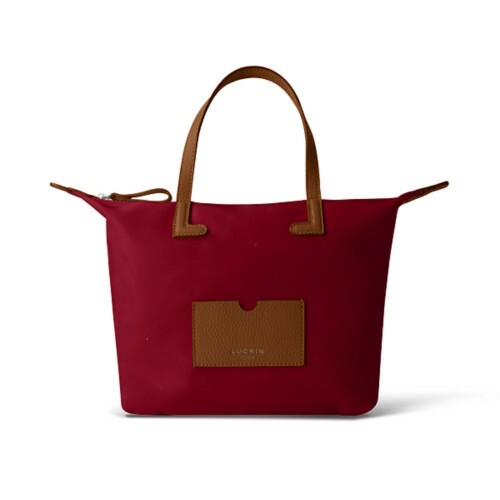 Similarly to all Lucrin collections, you are free to choose the finishing, engraving and/or thread colours to get a unique Lucrin bag.